Welcome to…July?! Already? That is not ok. But what is ok is that there were only two preorders this week! 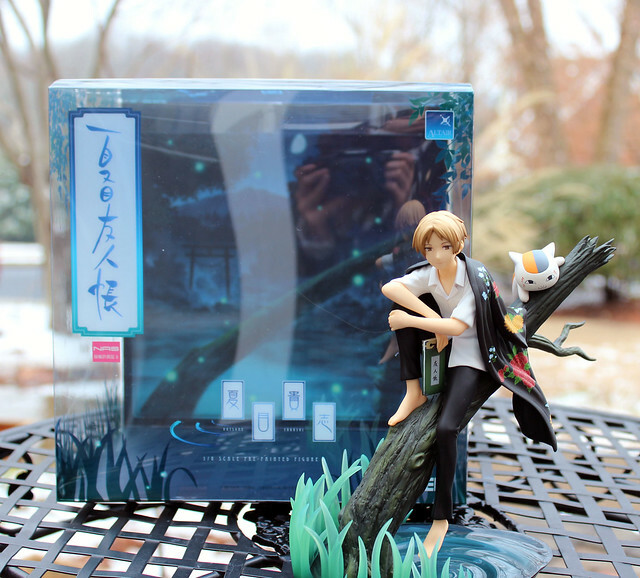 I mean, I love figma news, but I also love not being tempted by too much plastic goodness. So let’s get started! It’s been a while since I’ve done a post like this, and seeing how large my preorder list has grown, and how many non-figmas are on it, I thought now would be a good time to take a look at my preorders for this year so far! 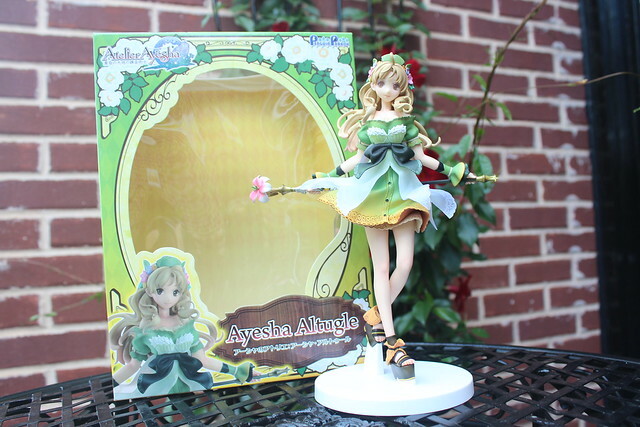 Is it even a surprise that I ordered her? Mickey, Minnie, Marvel, and Star Wars characters have been made into nendoroids, but Frozen is the first Disney property I’ve been interested in figures from. Probably because Elsa is one of the Disney Princesses(well, Queens) which is doubtlessly one of Disney’s most popular and dear character lines. There are some stylistic choices I question with Elsa’s nendoroid transformation, but I’ll address those properly in my inevitable review. Elsa is scheduled for release in May which puts her in my first batch of figures in a long time! March 9th is Miku Day because in Japanese, 3/9 can be read as “mi/ku”! Last year I prepared a shoot just for the occasion, but because I for some reason refuse to acknowledge that 2015 is a thing that is happening, it slipped my mind this time. Still, Miku Day must not go uncelebrated! 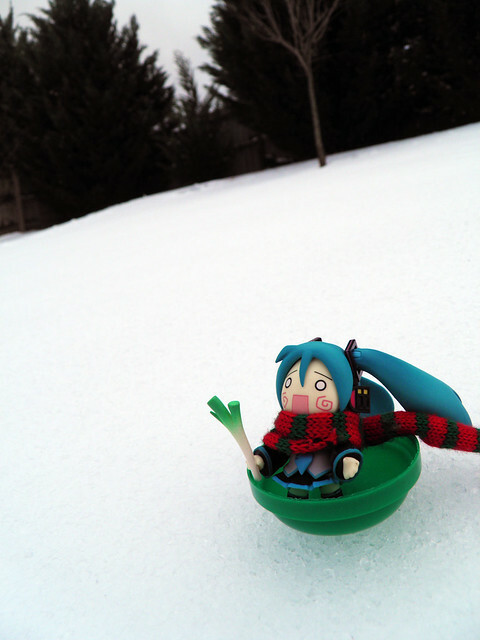 So instead of new photos, why not relive past memories of Miku? I’m sure you’ll see that Miku indulges in a plethora of fun activities. Today what we’re looking at is not a figma or a doll, but something from the series always dear to my heart: Pokemon! This is a Takara Tomy figure of the lovely Gardevoir. Gardevoir has long been a favorite of mine. I grew up thinking that boyish things and intimidating fire types were for me, yet I always had a soft spot of psychic types and Gardevoir in particular. Now that I’ve gotten older, I’ve found myself becoming a lot more girly and Gardevoir along with all of those other flowery feminine Pokemon I liked have officially stolen my heart. I don’t pursue Pokemon figures often, but one day I decided to search Amazon for some Gardevoir merch. Much to my surprise, a mini figure of Mega Gardevoir popped up, and I ordered it immediately. Takara Tomy makes nice little figures, and Mega Gardevoir has a charming design. 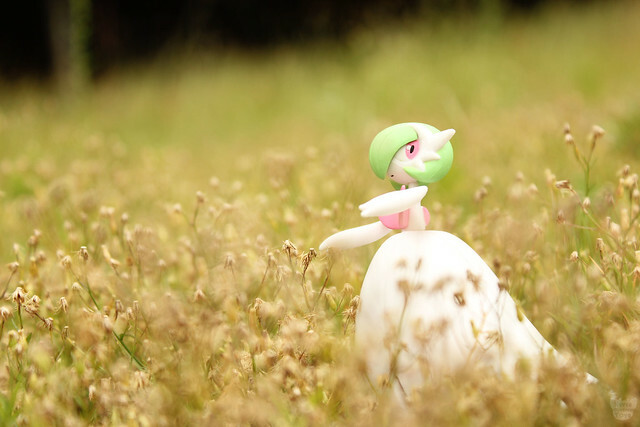 I was happy to receive mine and decided to give Gardevoir a photo shoot worthy of its elegance. Pokemon come in all shapes and sizes. Many are based on familiar creatures or even objects, but what I find fascinating about psychics is that some take otherworldly forms worthy of their enigmatic type. The psychic feline Espeon is easy to imagine in front of you, but what about something like Gardevoir? What does is feel like? How would one look gliding about? Where would you find one? Another detail which intrigues me about psychics is their ability to support themselves with psychic energy and not feel the pull of gravity. This allows them to be fragile yet still as powerful as their muscular counterparts. A fantastic creature like Gardevoir is veiled in mystery and seems more suited to a dream than the material world. For that reason, I wanted to avoid photographing Gardevoir in common places so as to transport it somewhere amazing and worthy of a psychic type Pokemon! Figma News Fri–Tuesday. This past week was mildly busy for me, and it all led up to a much needed week long break which I am enjoying as we speak. So with a week off of school, what other than work delayed FNF so much? Pokemon Omega Ruby, that’s what. Pokemon Emerald was one of my first Pokemon games, and I played the heck out of it along with Ruby and Sapphire which I later got as gifts. I know Hoenn inside and out, and playing through it in 3D is like visiting an old friend. For this playthrough, I EV and IV trained a super team to come along with me. And while playing tonight, I even found a shiny Machop in the grass. I’m also looking forward to relocating my old base near Lilycove! But even with the greatest of distractions, there are still a lot of things I would like to get done this week. I would mention them, but that somehow makes it less likely I’ll do them, so let’s just get the figma news out of the way. This past week was bursting with figma-citement as we had tons of reveals and big time delays. So let’s get started! Welcome to Figma News Fridays! I was going to write this post earlier, but some awesome news was revealed later today which makes me glad to have waited. So let’s get started! Can’t wait to caress the shiny sculpted abs of a humanoid cockroach? Well you finally can on October 25th.